Yes! So long as you end your Session. 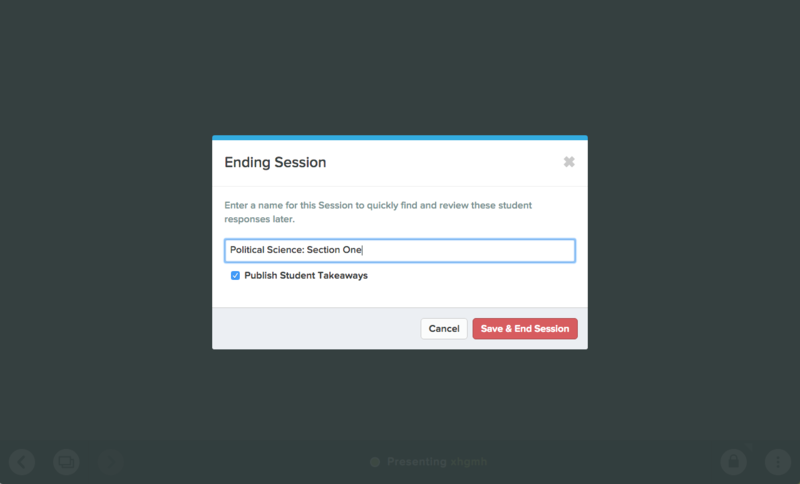 Learn about Takeaways, another great tool for publishing student responses and extending the lesson after class! Takeaways are a Premium feature. 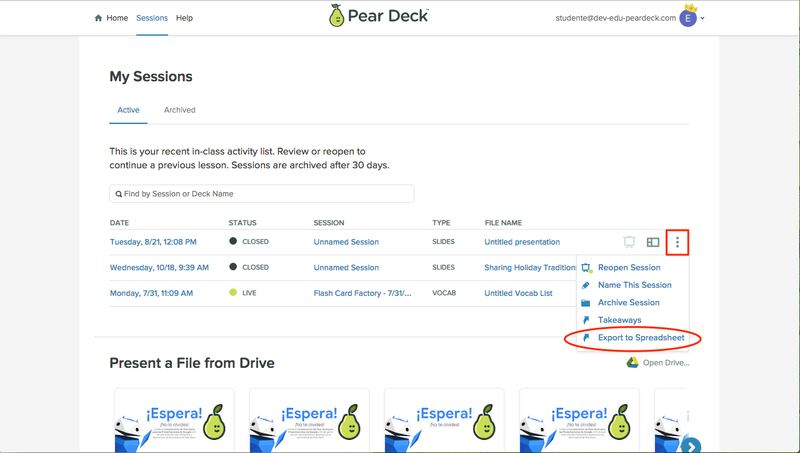 Click the More Actions (3-dot) button next to the Session you want to export, then click Export to Spreadsheet. Your Google Sheet will open in a new tab. 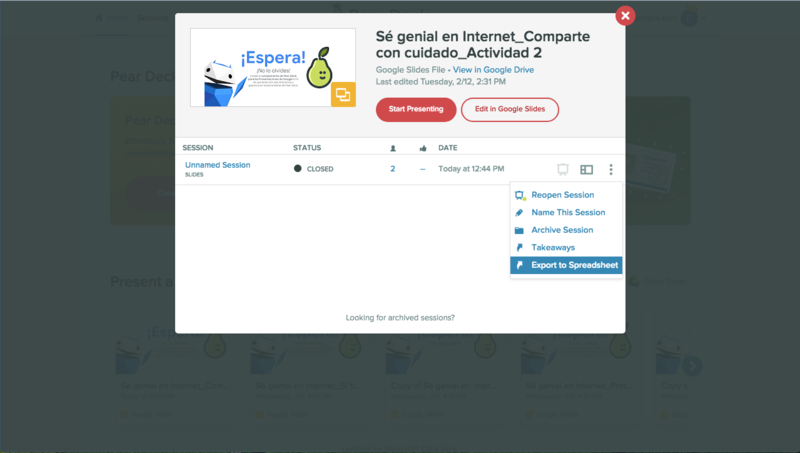 Find the Session you want to export. Click the More Actions button next to it, then click Export to Spreadsheet. Your Google Sheet will open in a new tab. 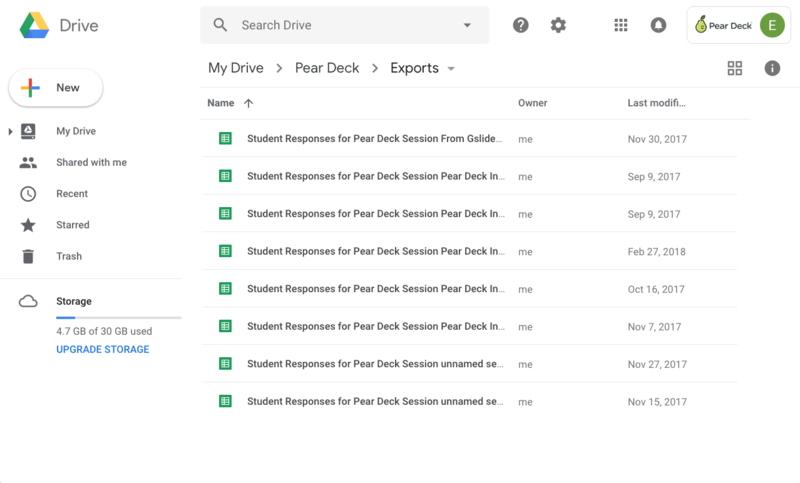 When you export responses, the spreadsheet is automatically saved to your Google Drive in your Pear Deck > Exports folder. *Please note: We cannot export images to Google Sheets. 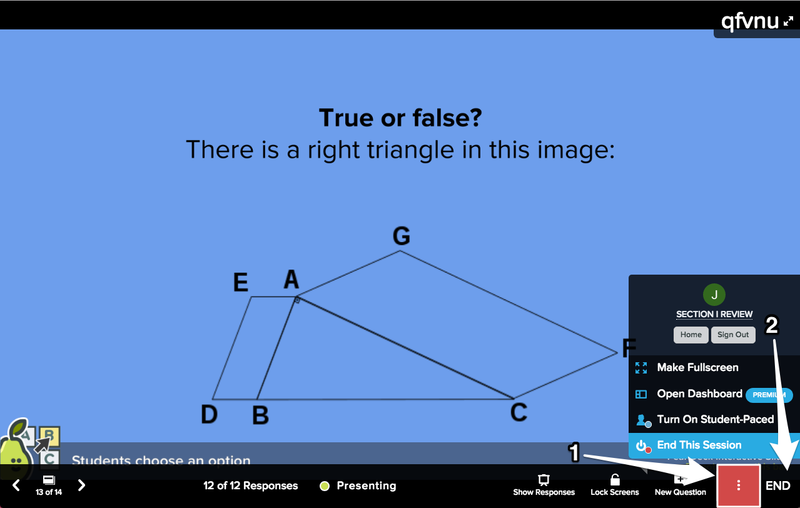 Therefore, Draggable answers export as coordinates, and Drawing answers do not export at all - but the spreadsheet will still tell you if the student responded to these types of questions.